Mr. 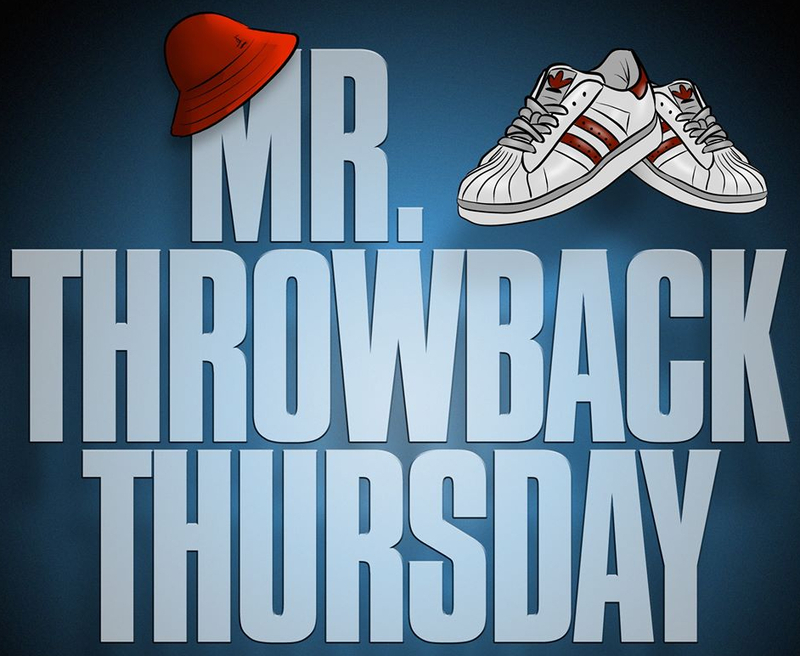 Throwback Thursday is a weekly dose of classic hip hop news. Don’t let the legends be forgotten, keep up with what they’re doing now. Mr. 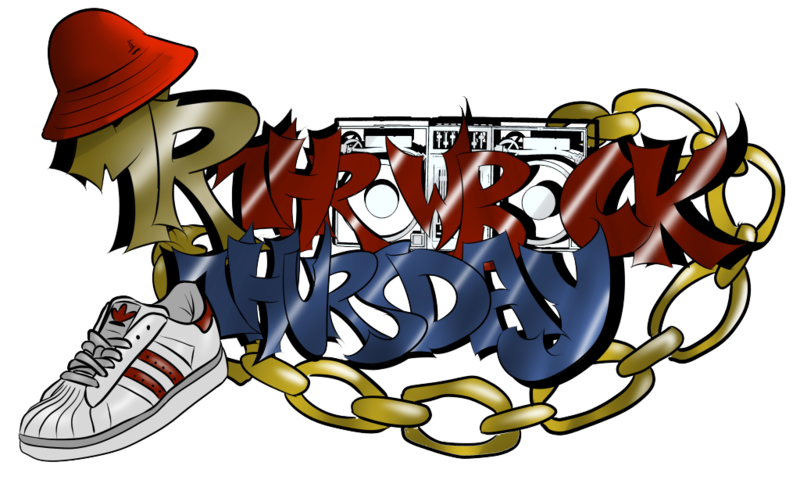 Throwback Thursday is a weekly dose of classic hip hop news. Bill and Jamie do their best to scour the internet for news and updates on classic hip hop legends. Sometimes they have opportunity to get the word from the legends, themselves. You do not want to miss this. Mr. 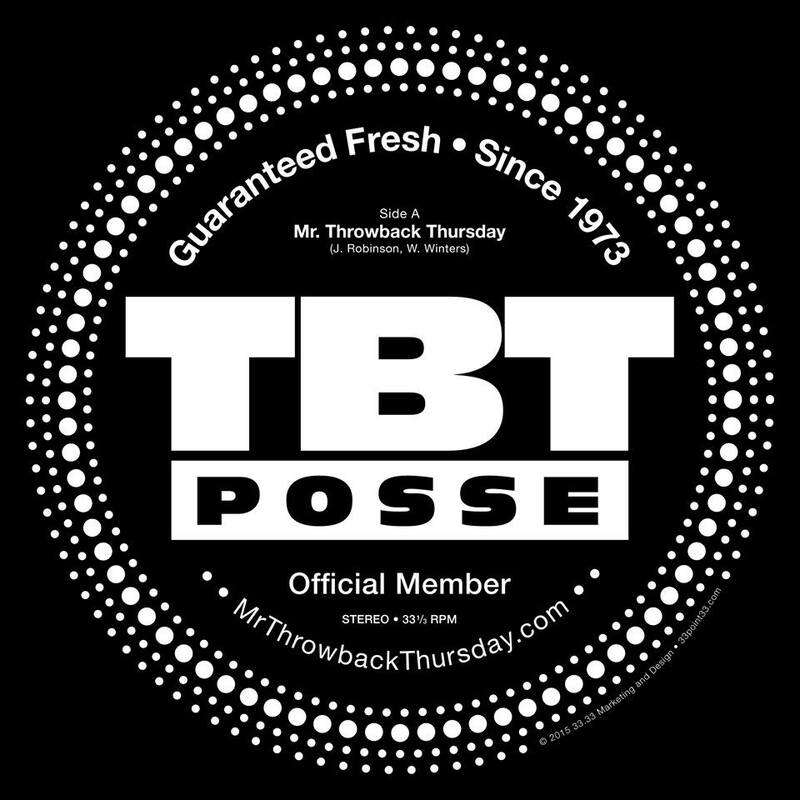 Throwback Thursday is a weekly dose of classic hip hop news. Bill and Jamie do their best to scour the internet for news and updates on classic hip hop legends. Sometimes they have opportunity to get the word from the legends, themselves. 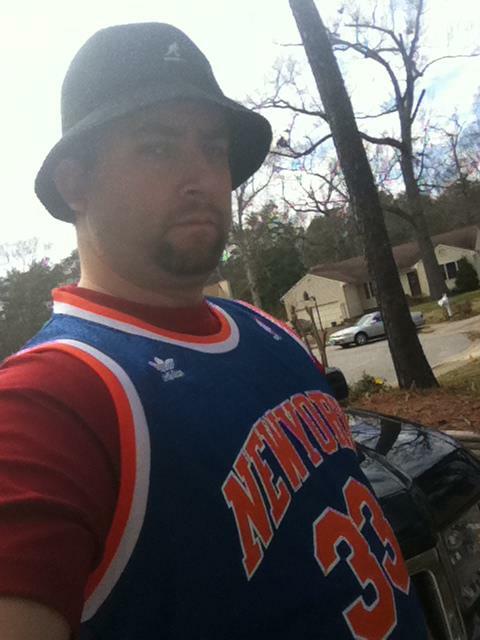 They have interviewed iconic hip hop artists like DMC, Chuck D, MC Sha Rock, and Erick Sermon. They have received audio endorsements from approximately 50 hip hop artists. When that many classic hip hop personalities are on board, there must be something to it. You do not want to miss this. They have interviewed iconic hip hop personalities like DMC, Chuck D, MC Sha Rock, Kool DJ Red Alert, and Erick Sermon. If their teenage selves could see them now, they would think that they were dreaming. One moment they were listening to these people on cassettes, the next they have them on the phone. These aren’t interviews by media personnel, they are interviews by fans, just like you. They have received audio endorsements from approximately 50 hip hop artists. As you listen, you will hear drops from everyone from the legendary Phife Dog to the incredible MC Lyte. When that many classic hip hop personalities are on board, there must be something to it. You do not want to miss this. Episodes are released every Thursday morning. 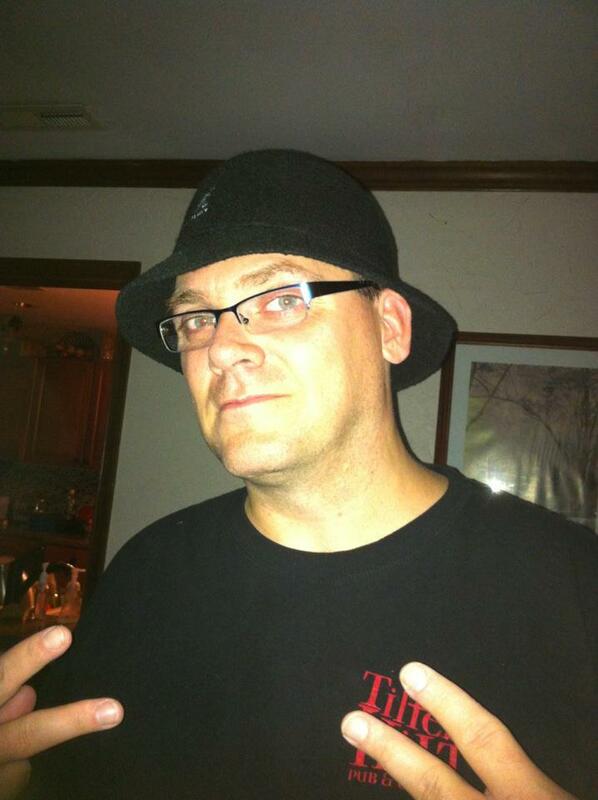 Please rate us on iTunes, join us on Facebook, and visit our website at http://mrthrowbackthursday.com/. Jamie is a classic hip hop fanatic, a mumble rap hater, and a family man. He grew up in Hyde Park, New York, and joined the Navy at age 19. He served 20 years in the United States Navy before retiring. Retirement gives you time to do a lot of things, so he started listening to his old records and tapes during the day. Then he started listening to podcasts, but couldn’t find one talking about the music that he loved. He then took the next logical step….. he called his best friend of almost 30 years and figured out how to start their own. The rest….as they say…is history. Bill is a fan of music. What music? Yes. He grew up in Staatsburg, New York….just a few miles up the road from his future co-host. Bill is a husband, and father of three. He is the play by play man for the show, the evening news anchor, if you will. Hell, even if you won’t, he will. Bill will do anything for the show (as evidenced by the fan favorite segment “Bill Reads Lyrics”). Doing a podcast was never a thought that he had, until it was! A chance to talk about one of his favorite topics with his best friend for 2 hours a week? That decision was an easy one.